I didn’t have to ask whom he meant. “Scrawny neck” would mean only one inmate of our void-perambulating asylum. Lancelot Biggs. Genius and crackpot, scarecrow and sage—and soon to become son-in-law of the skipper. 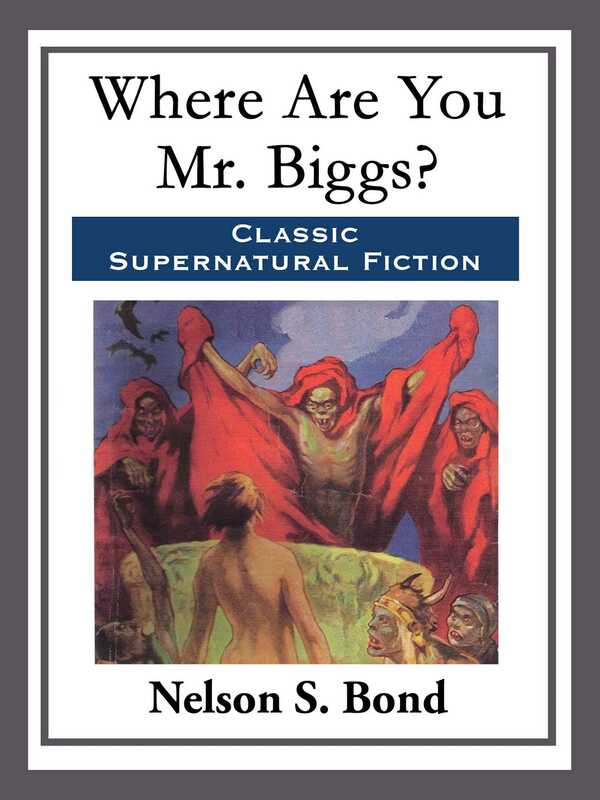 Book Cover Image (jpg): Where Are You Mr. Biggs?